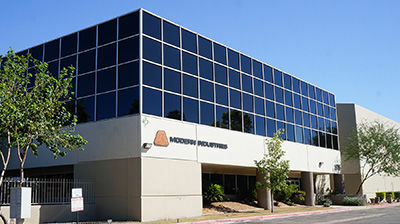 Modern Industries is a private company held by the same family for two generations. Our humble beginnings inspire a family-oriented workplace that understands the importance of open communication, flexibility and a good work/life balance. 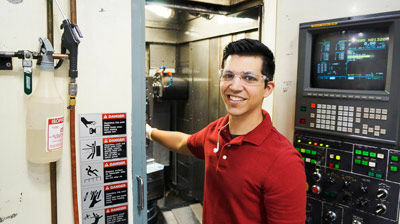 With three locations, over 135,000 square feet of operations space and more than 150 CNC controlled milling and turning centers, Modern Industries offers employees accessibility to state of the art facilities with top of the line machinery. We support and encourage employees to move into more challenging roles as they gain more skills and experience. If you're a team-player who takes accountability and ownership over projects, you can advance your career at Modern Industries. Working for Modern Industries means you'll take on projects that very few people in the world can do! 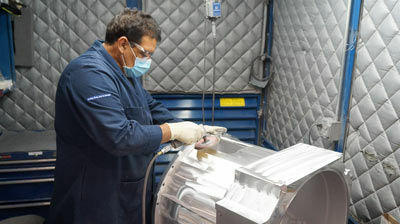 You'll support clients on a global scale to produce unique and complex machinery. 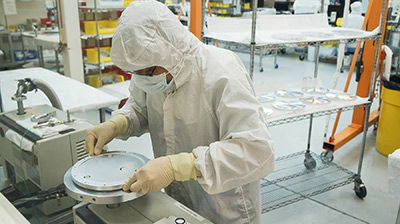 And you'll have access to industry experts and cutting edge machinery to make difficult things happen every day. If you're experienced, a natural problem solver and enjoy taking on difficult projects, explore our available positions to find your fit at Modern Industries.